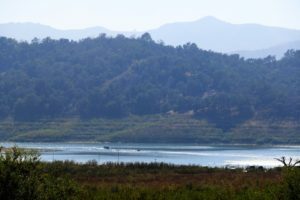 A big, hand-made lake beautifully surrounded by magnificent trees and green lawns entices visitors to the southern part of California. 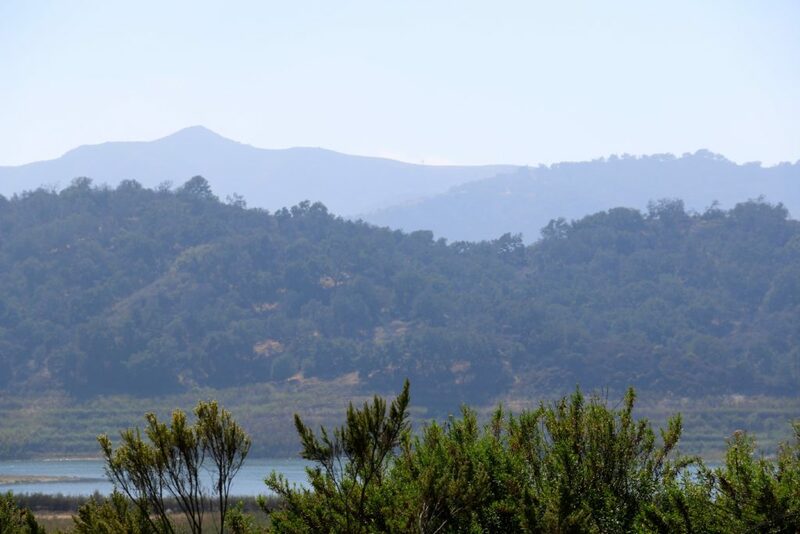 Nestled in steep, rugged hills, Lake Casitas is a manifestation of serenity and beauty. Lush greenery embraces the lake from all sides. At the far end, dense forest scattered over the hill carefully descends to the water. A small island boldly arises in the middle of the lake challenging water-sport enthusiasts to apply their strength and reach it by a boat or kayak. 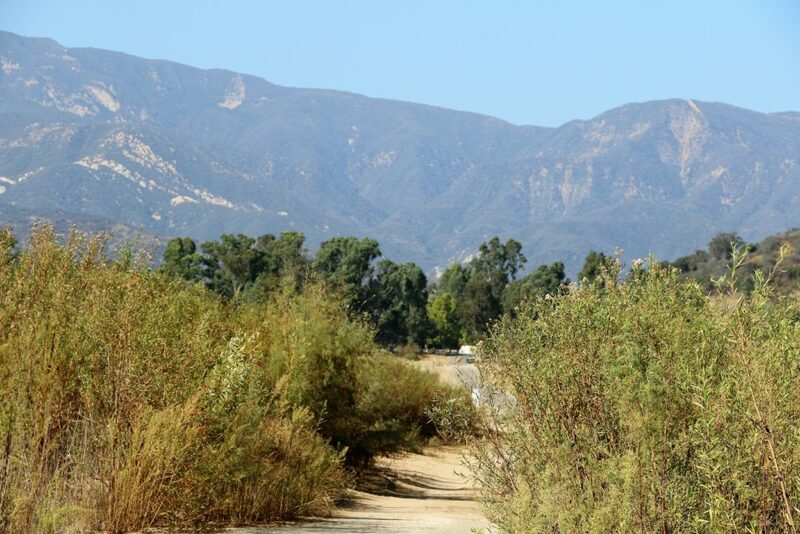 Numerous hiking trails lead the adventure seekers into the wilderness impressing them with the spectacular scenery. Uneven terrain of the location emboldens the sightseers to assess their physical endurance through the variety of activities. 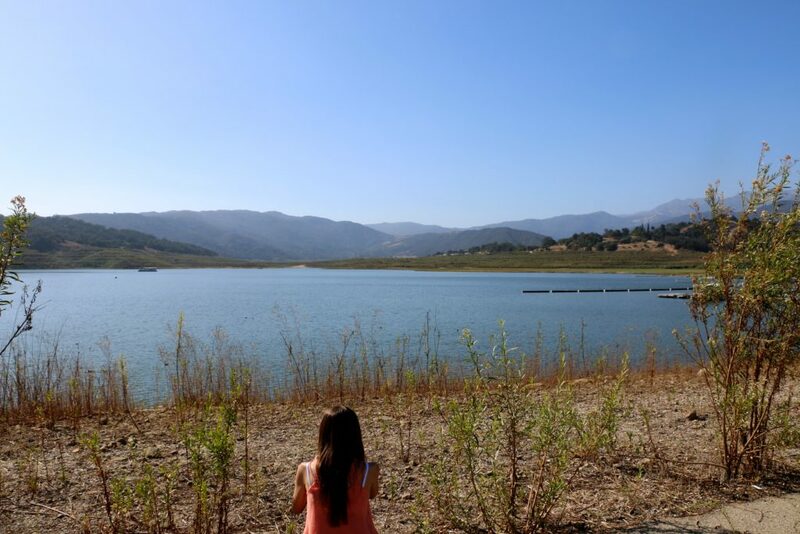 To further encourage your outdoor adventures, let me show you top 5 things to do at Lake Casitas. When I think of living in a camp, great wilderness surrounded by mountains comes to mind. 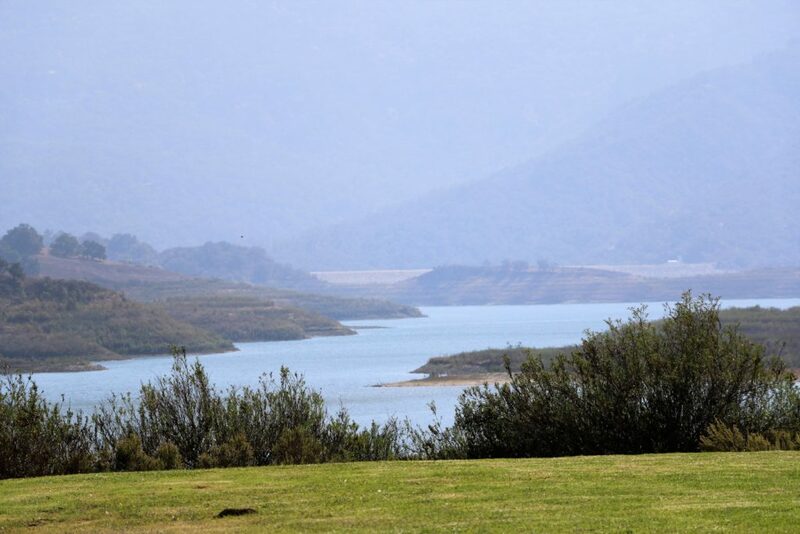 While Lake Casitas cannot be described as an untapped territory occupied by the plants, animals and occasional campers, it, in no way, gives in to the renowned campgrounds of the country. Home to over 400 site, the lake boasts the splendid lakeside sites, hillside sites with the incredible views over the glittering waters, and pleasant sites clustered among the trees. Designated picnic areas with picnic tables and fire rings, shower houses with bathrooms and a small grocery store boost confidence even in a first-time camper. 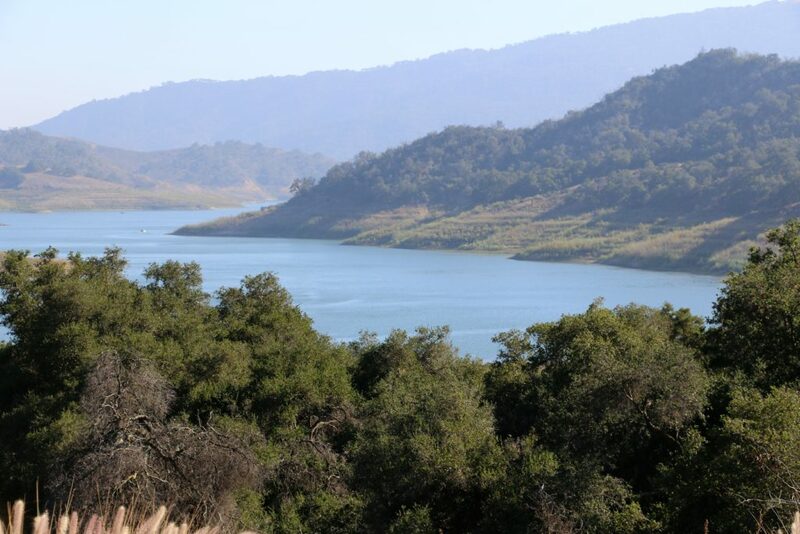 The lake is also known for having a fenced storage facility for recreational vehicles such as boats, canoes and kayaks, which brings us to our second activity. 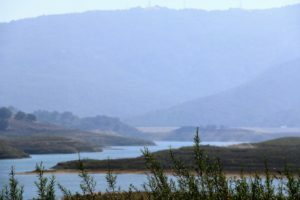 Since Lake Casitas’ waters are used for drinking purposes, any direct human contact with the water is prohibited. The only way to conquer the inviting lake is by boating, kayaking, canoeing or rowing. The sparkling water beneath, the blue sky above and the towering hills around… What can be better than these to enjoy a day outdoors combining it with the fun exercises? Choose your favorite water vehicle and picture yourself on one of the international teams competing here for gold medals during the 1984 Summer Olympics in Los Angeles. It is not hard to imagine that this rugged terrain provides for some amazing hiking opportunities. Pretty much every day of the year is perfect for this outdoor activity. Put on your running shoes, grab a friend or unleash your dog and let him go by your side, tune in to your favorite beats and venture on an exciting adventure of exploring the surrounding area and enjoying the remarkable scenery. Is fishing your ultimate pastime? Then get excited! The premier fishing location offers excellent opportunity for this activity. 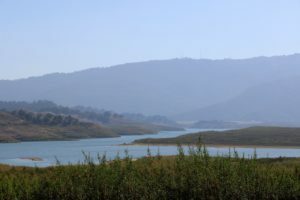 The deep waters of Lake Casitas filled with an abundance of freshwater fish allure beginners and expert fishermen alike. All year round, the anglers and fishers have a chance to challenge themselves in catching the record fish. To add spice to the whole experience, night fishing until 11 p.m. is permitted on selected weekends. For all fishing enthusiasts here, let me assure you that you hardly find any better place for your favorite activity. Do you like summer, but cannot tolerate Southern California heat? Consider looking for an escape in the Casitas Water Adventure. Open during the summer months, the water park pleases the visitors with two distinct water playground and cool water rides. Find refuge in a shady spot while watching children playing in a jungle gym with waterfalls, bridges and slides; or follow your little ones and join them in the splashing water adventure. Either way, good time is guaranteed! 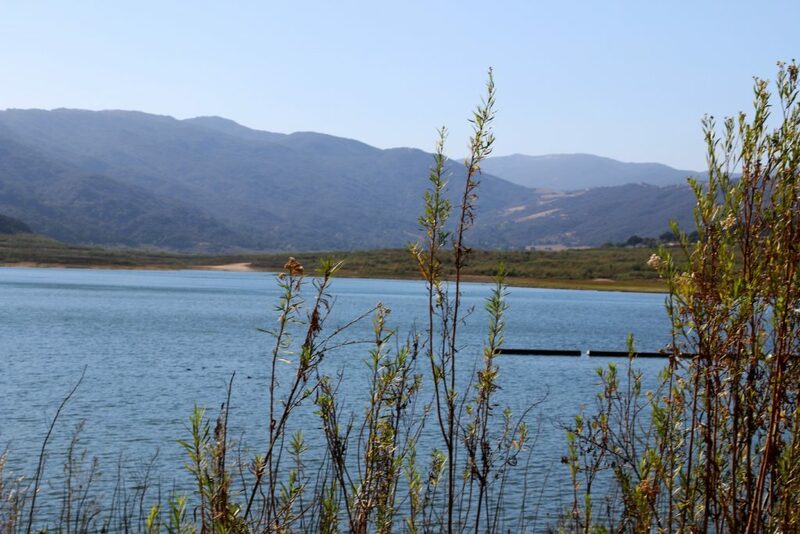 The beautiful scenery and plenty of recreational activities provided by Lake Casitas are the good reasons to add this place to your list of must-do outdoor adventures. Either it is a one-day getaway or a few days camping venture, the lake will surely enrich you with unforgettable memories and experiences. This looks like a great adventure! All of these adventures seem like lots of fun, especially fishing. Have you tried fishing, Zhanna? All of our favorite things to do in one place! 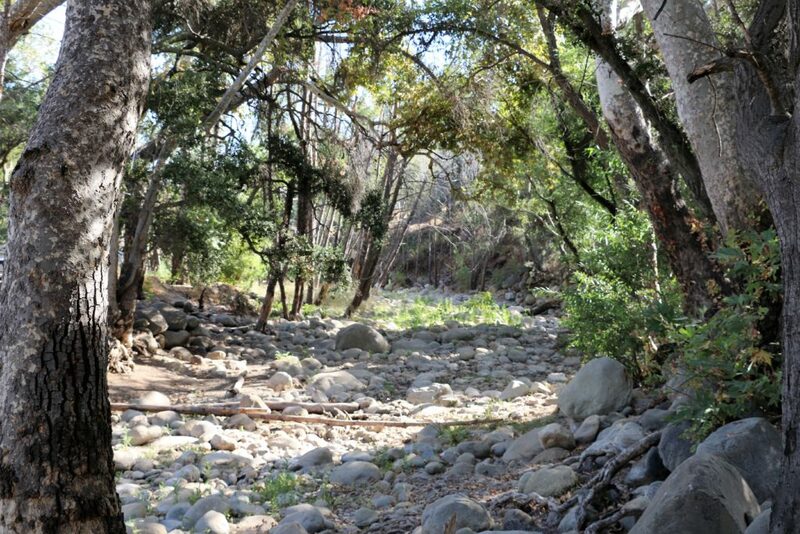 This looks like a beautiful place to hike and to camp. I definitely don’t mind having some people around when we camp haha (chalk that one up to my overactive imagination). I would love to run around this lake too! So pretty! 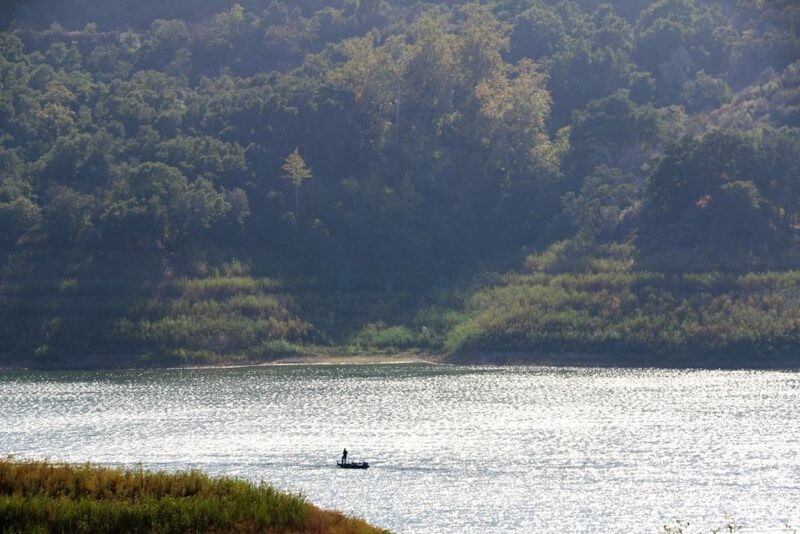 This is really a complete list of fun activities to do at Lake Casitas. I think nothing is better than camping and just feeling the nature. Fantastic photos dear.